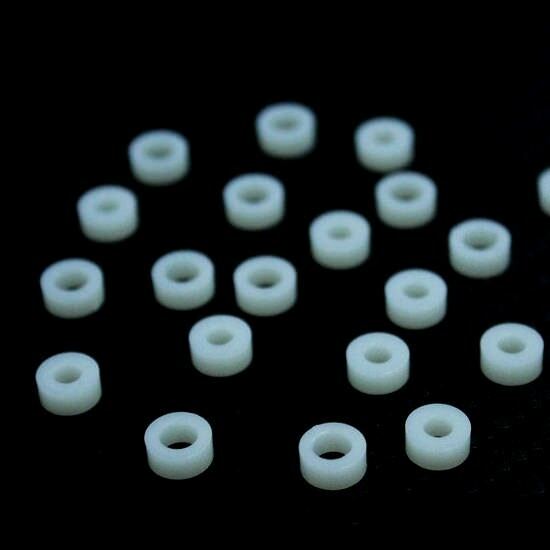 These rubber grommets can be used on any case fans or HDD. They absorb the vibrations from the fan and reduce the overall noise level. 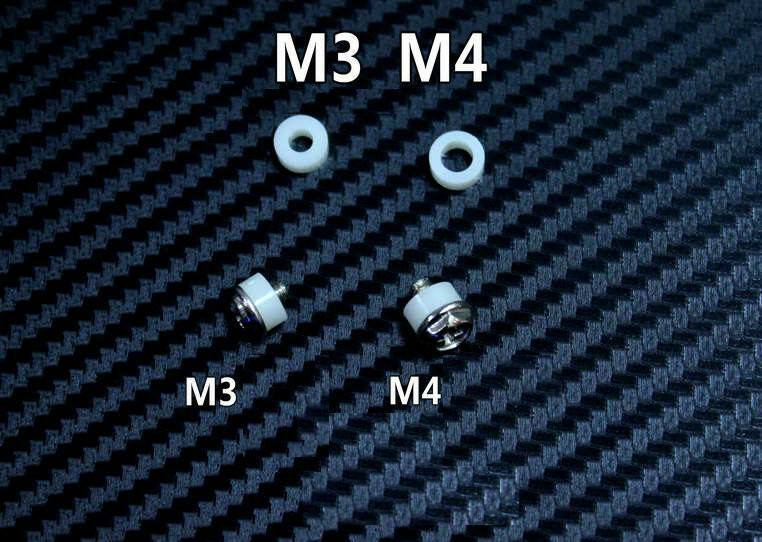 You will need 4 of them per fan, one for each screw. 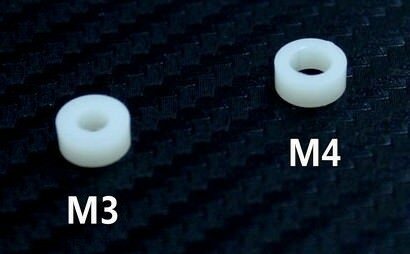 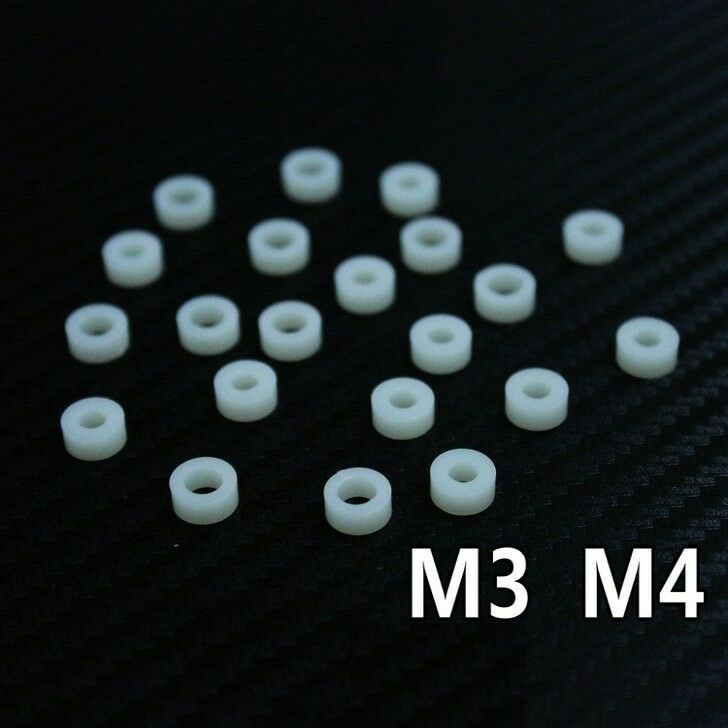 Click the button below to add the Anti Vibration M3 / M4 White Rubber Grommet (4 Pack) to your wish list.